Queck Law Groups criminal lawyers have extensive experience in handling a wide array of traffic matters, with a particular emphasis on impaired driving offences. The consequences of an impaired driving conviction can be serious, but with Queck advocating for you, you will increase the odds of a successful defence. If you are in the process of being charged for impaired driving, Queck is ready to advise and advocate for you. Contact us to arrange a consultation with one of our criminal lawyers. At first glance, convictions and sentencing may appear to be the end of a criminal proceeding. However, Canadian law provides for relief by appeal. 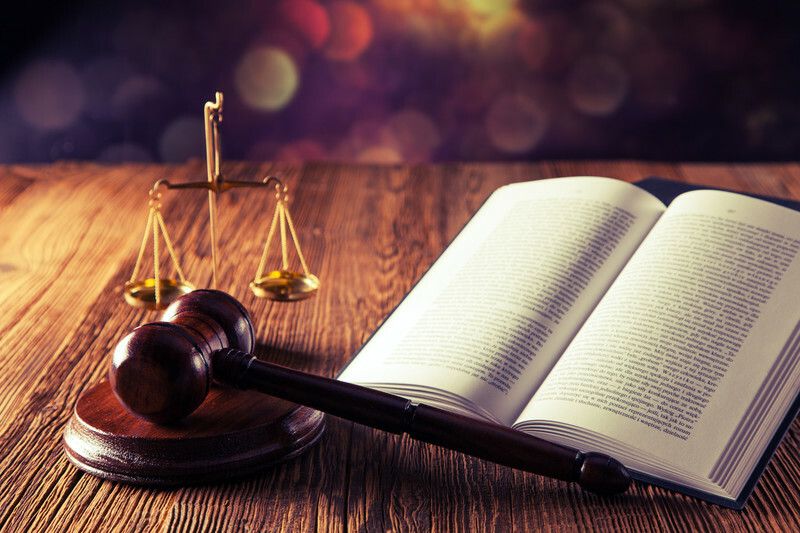 There are specific grounds which allow one to appeal, and if necessary, Queck Law Group will take your case to the very highest appellate court in order to achieve a satisfactory result. The appeals process can be daunting, but the Queck criminal law team has the knowledge and tenacity to persevere to fight for an optimal result for you. If you are looking to bring an appeal, or would like to know if there are appealable issues in your case, contact us to arrange for a consultation with one of our criminal lawyers. According to the Criminal Code of Canada, an assault is the intentional application of force against another person without their consent, directly or indirectly. Assault can also occur if a person attempts or threatens to apply force to another person. This can lead to a wide range of actions being considered as assaults. The Criminal Code classifies a large range of offences with the term assault, ranging from assaults with weapons to assaults causing bodily harm. The potential punishments for assault in Canada vary depending on the type of offence one is being charged with. The Queck criminal team knows the law and takes your charges seriously. Our team has a results-driven approach when defending you from assault charges. If you have more questions, or would like to know more, contact us to arrange a consultation with one of our criminal lawyers. Bail is an essential stage in the course of a criminal proceeding. In Alberta, bail refers to the release of a person facing charges prior to trial or sentencing. Being released on bail is officially known as judicial interim release. The Queck criminal law team has successfully advocated for numerous clients at both bail hearings, and bail reviews in front of the Court of Queen’s Bench. When an individual is arrested and not released on conditions by police, they will be held for a bail hearing. The Criminal Code gives everyone the right to have their bail hearing heard by a Justice of the Peace within 24 hours of arrest. The bail hearing is a crucial part of your criminal proceeding, and can determine whether or not you will wait in custody until your trial, or be released. If your bail hearing results in an order for your detention, it may be possible to bring the order before a Court of Queen’s Bench judge to review the order, in order to change or replace it. Our law presumes that a person is innocent – and absent exceptional circumstances, a person charged with an offence should be granted reasonable bail. The decision to grant an accused release from jail pending trial is of paramount importance to the liberty of the accused and the overall conduct of the case. The Queck criminal law team has successfully advocated for numerous clients at both bail hearings, and bail reviews in front of the Court of Queen’s Bench. If you need help with bail, contact us to arrange a consultation with one of our criminal lawyers. These are all serious charges. Your ability to travel or employment opportunities can be severely impacted by a criminal record for drug offences. The Queck criminal law team knows your rights and has experience defending the full range of offences under the Controlled Drugs and Substances Act. If you are facing charges for drug offences, contact us to arrange a consultation with one of our criminal lawyers. From searches to sentencing, you have rights during your criminal proceeding. For instance, section 10 of the Charter of Rights and Freedoms gives every citizen rights upon arrest. The police must tell you the reason you’re being arrested upon arrest, are required to tell you about your right to a lawyer, and give you an opportunity to contact a lawyer of your choice. If you are facing criminal charges, you will need strong and knowledgeable advocates who will defend you against prosecution. The Queck criminal law team knows your rights and will fight for them at every stage of your criminal proceeding. If you want to learn more about your rights, contact us to arrange a consultation with one of Queck’s criminal lawyers.